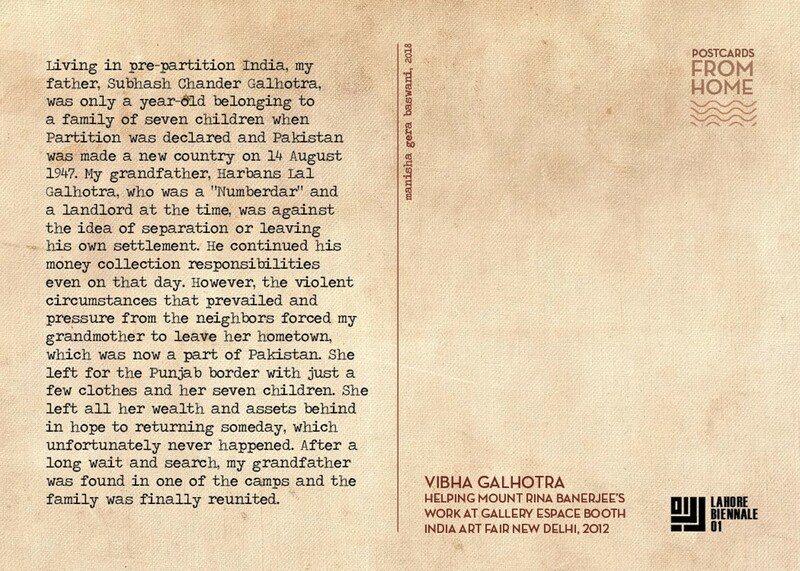 Living in pre-partition India, my father, Subhash Chander Galhotra, was only a year-old belonging to a family of seven children when Partition was declared and Pakistan was made a new country on 14 August 1947. My grandfather, Harbans Lal Galhotra, who was a “Numberdar” and a landlord at the time, was against the idea of separation or leaving his own settlement. He continued his money collection responsibilities even on that day. However, the violent circumstances that prevailed and pressure from the neighbors forced my grandmother to leave her hometown, which was now a part of Pakistan. 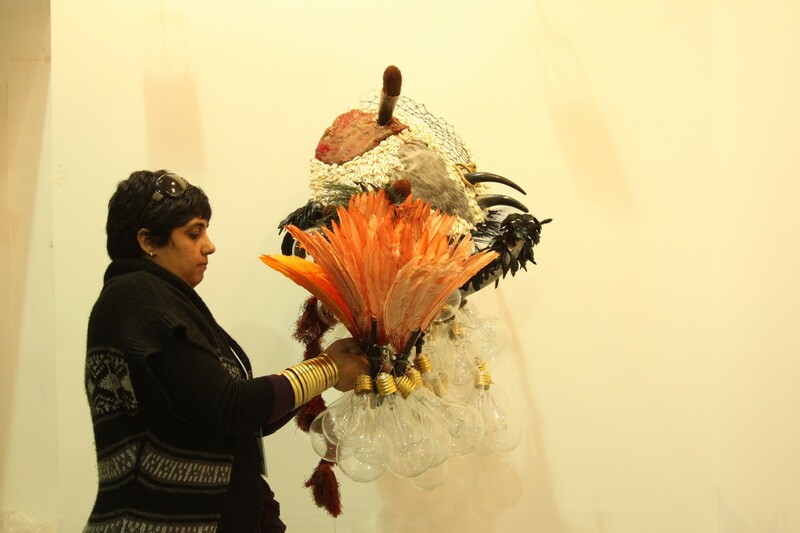 She left for the Punjab border with just a few clothes and her seven children. She left all her wealth and assets behind in hope to returning someday, which unfortunately never happened. After a long wait and search, my grandfather was found in one of the camps and the family was finally reunited.